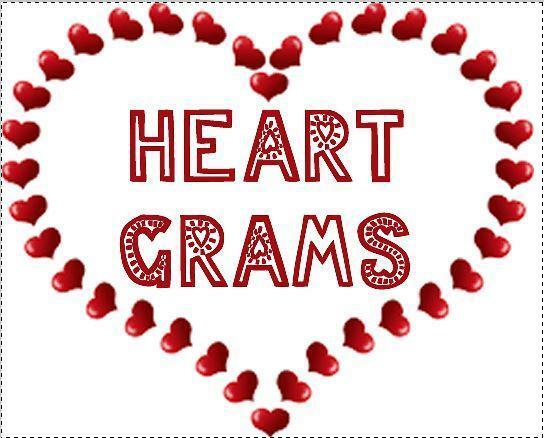 Heart Grams are coming Soon! 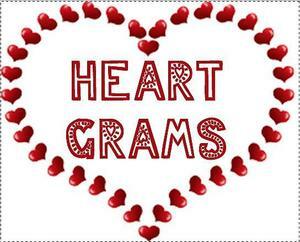 PTO needs your help with donations and volunteers for the annual Heart Gram sale at David Youree. Click on the link to see how you can help.